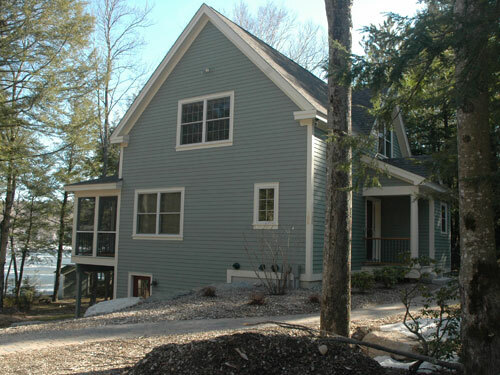 Call (603) 526-6997 or send an email to info@hodan.com with real estate inquiries. 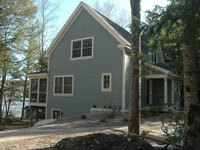 Lake Sunapee Rental - Available weekly, monthly or seasonally. 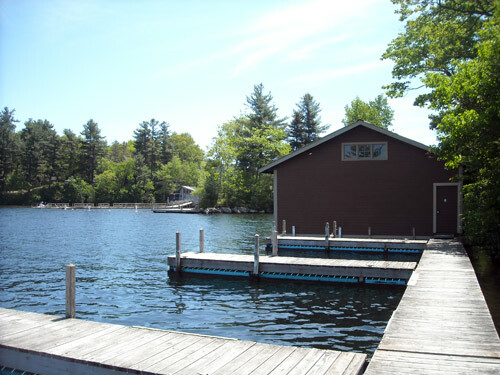 Newer private lakefront home with boat dock. 4 bedrooms plus 3.5 baths. 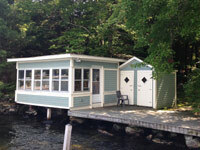 Sleeps 8-10. 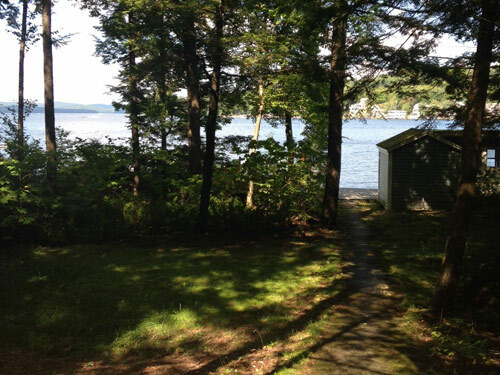 Great views of Lake Sunapee. 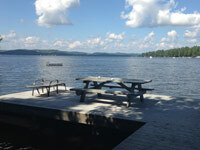 See VRBO.com #244372 for details and availability! 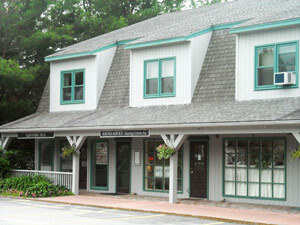 Mixed Retail and Office Space for lease in Scytheville Row, New London, NH. 1,000+ square foot retail or commercial units available immediately on the first floor. Second floor office or professional space also available. 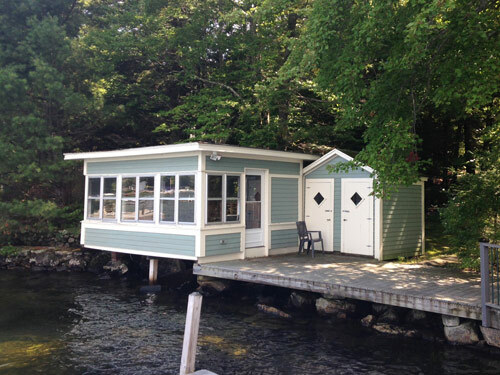 Units range from 400 to 4,200 square feet. Busy commercial building situated directly on Newport Rd. 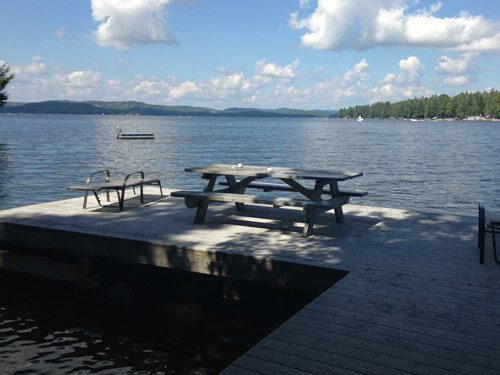 Accommodates up to a 23' boat. Private Location. Asking $89,500. 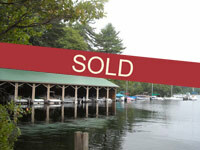 Lake Sunapee Boat Slip for sale. Accommodates up to a 24' boat. Asking $127,000. 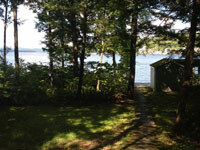 Private parking, launching and bath house privileges included. 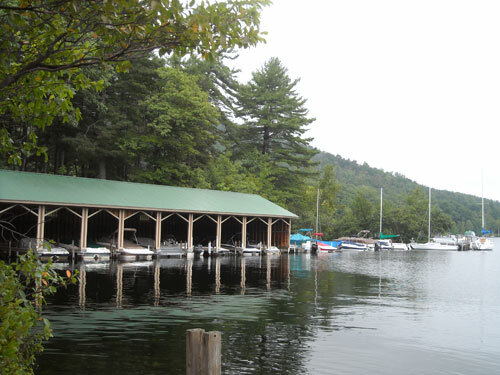 Newbury Station Boat Club is located at the Southern tip of Lake Sunapee in Newbury, NH. 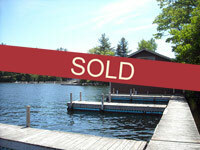 Also Available: Covered and uncovered boat slips for rent.